What is your latest release and what genre is it? 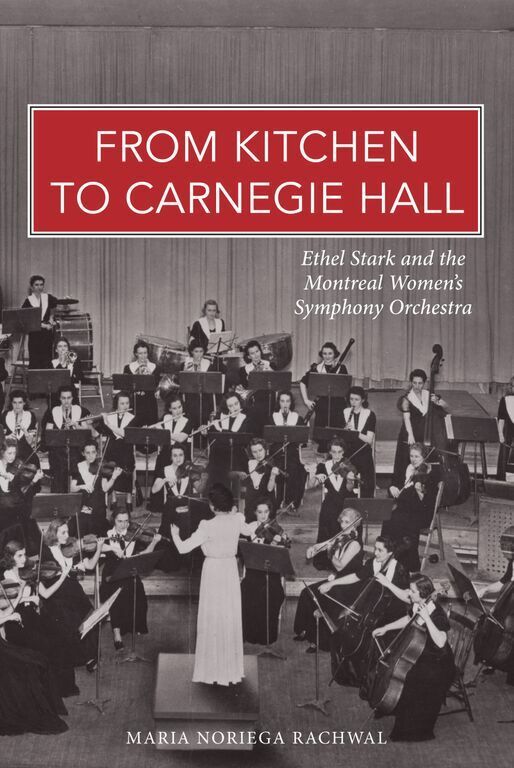 From Kitchen to Carnegie Hall: Ethel Stark and Montreal Women’s Symphony Orchestra, published by Second Story Press. It belongs to the Non-Fiction genre. Quick description: From Kitchen to Carnegie Hall: Ethel Stark and the Montreal Women’s Symphony Orchestra, documents the amazing true story of the first all-women’s orchestra in Canadian history. In the 1940s, it was unheard of for women to be members of a professional orchestra, let alone play “masculine” instruments like the bass or trombone. But Ethel Stark, a talented violinist, and Madge Bowen, a wealthy socialite, broke convention by pulling together a rag-tag group of women from all walks of life—housewives, secretaries, and grandmothers—to create The Montreal Women’s Symphony Orchestra (MWSO). For years they lugged their old instruments from their living rooms to store basements to hold rehearsals. Cynics sneered and family members frowned. Yet despite these formidable challenges, the MSWO became the first orchestra to represent Canada in New York City’s Carnegie Hall in 1947 to glowing reviews. 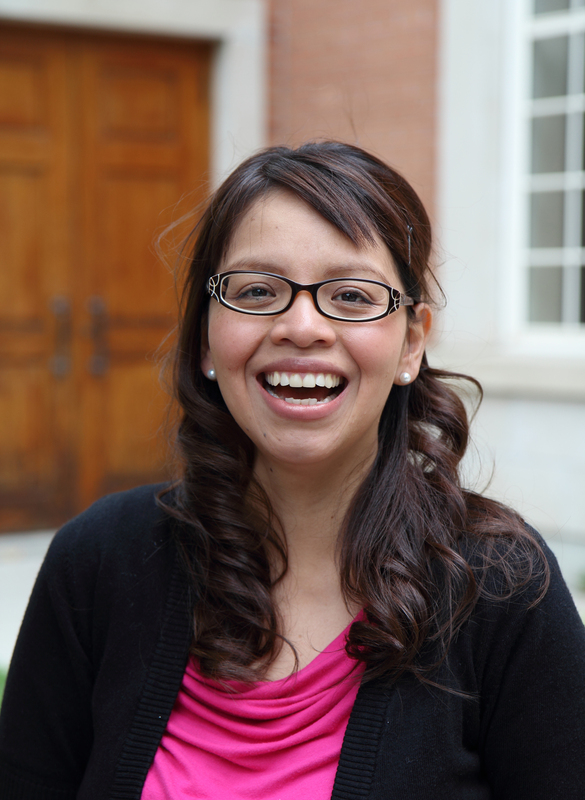 One of its members also became the first Canadian black woman to play in a symphony in Carnegie Hall. While the MWSO has paved the way for contemporary female musicians, the stories of these women are largely missing from historical records. From Kitchen to Carnegie Hall illuminates these revolutionary stories, including the life of the incredible Ethel Stark, the co-founder and conductor of the MWSO. Their work opened doors of equal opportunity for marginalized groups and played an important role in breaking gender stereotypes in society at large. I am busy editing the memoirs of violinist and conductor, Ethel Stark. I recently enjoyed reading Anne Bronte’s The Tenant of Wildfell Hall. 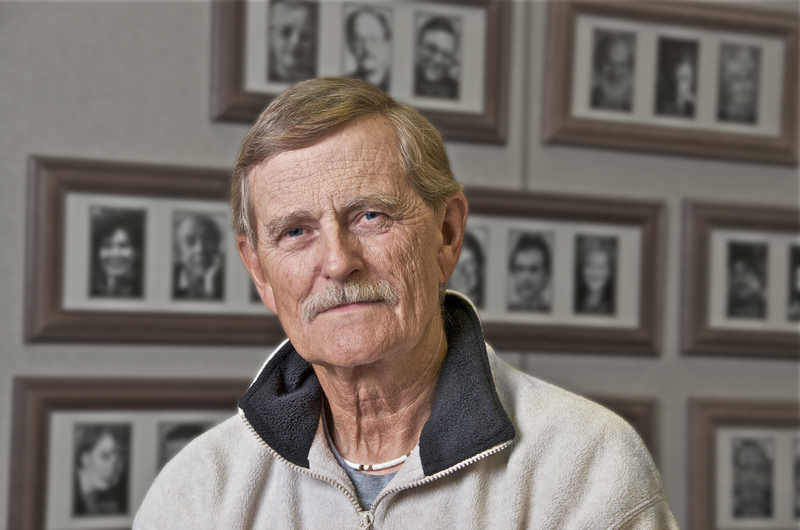 Barris chronicles the history of the vessels that traversed the waters of the western Canadian plains by bringing to life the voices of those on board and on shore whose lives revolved around those prairie steamboats. Why I recommend this book: Painstakingly researched and compellingly written by one of Canada’s most important historians. 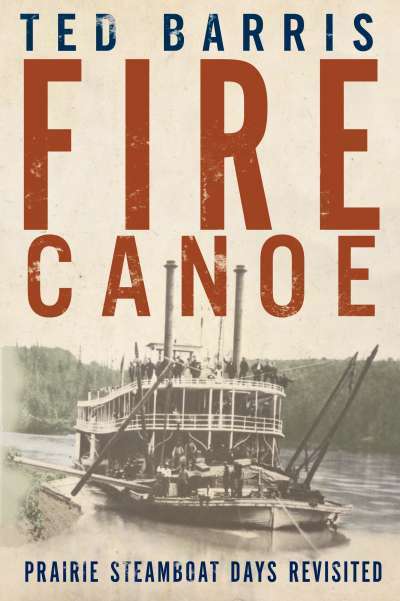 Ted Barris’s recently released Fire Canoe (Dundurn, Toronto) confirms once again the writer’s position as one of Canada’s pre-eminent purveyors of our nation’s history. In the tradition of Pierre Burton (and others), Barris once again combines exhaustive research, compelling story-telling with his clear love of this country’s stories to create a thoroughly readable look at the largely forgotten story of the steamboats of the Canadian prairie waterways. Fire Canoe—the name came from the First Nations people, some of whom were terrified at the noise and sight of the wondrous vessels while others were employed to pilot them through often tricky waters. The ships themselves were the very definition of multi-taskers and their stories leap off the pages of Barris’s book. The vessels played important roles in war (The Riel Rebellion), in transporting the goods needed for a growing west , in dredging for gold at river’s bottom and in providing fun, not only for those who toiled on the ships but those on shore as well. But perhaps, most of all, the steamboats were home to a cast of characters–rascals, builders, villains and heroes and Barris, as he does so well, has them leaping off the pages and into our hearts. One of those characters, Jimmy Soles (his father had rafted his family over six hundred miles from Medicine Hat to Prince Albert) eventually became part of the crew of the Hudson Bay Company’s stern-wheeler, the Saskatchewan. playin’ the fiddle. He had a fiddle alright, and a willow bent with horse hair on it. Ted Barris has become one of the most important and gifted chroniclers of Canada’s often fascinating and sadly, just-as-often forgotten past. Barris is doing all he can to remedy that unfortunate reality, and Fire Canoe is another feather in his well-decorated cap. 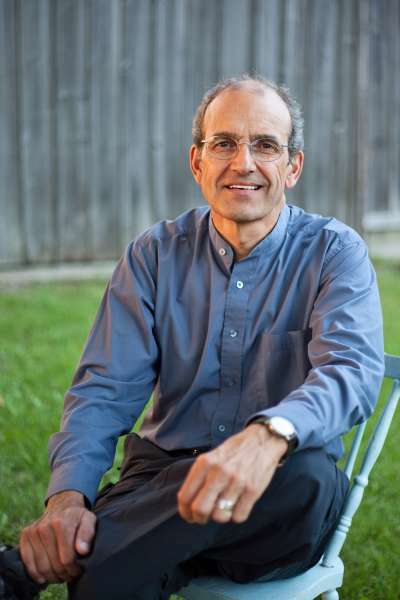 David A. Poulsen has been previously featured on Reading Recommendations in Feb. 2014 and Oct. 2014.